1. 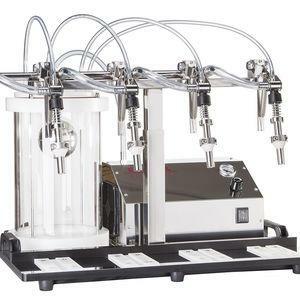 The rinsing machine using high-strength stainless steel bottles of springloaded folders, to ensure a stable reversal of the glass bottles. The nozzle is a plumlike structure can wash every corner of the sidewall and bottom to make the bottle clean. 2. 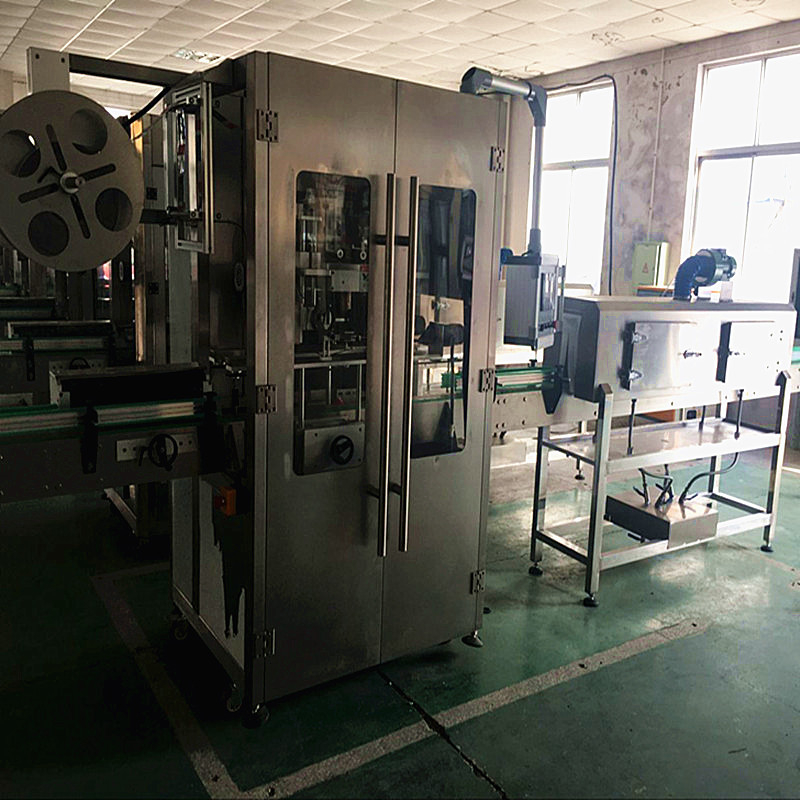 Filling machine with springtype mechanical lifting equipment to upgrade glass bottles, large bearing support floundering in the vat and use of guide-rod in the orientation of the structure, there are pre-cover features. 3. Using high-precision mechanical filling valve, with cylinder liquid level and the back pressure controlled by a variable signal proportional. Fast, stable, accurate, to be vacuum one at a time. 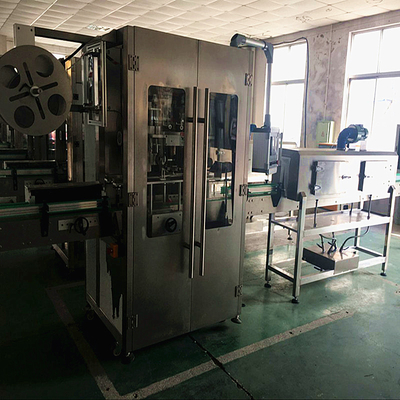 1.Uses the high effective cap sorter and automatically cap feeding system, has perfect cap feeding and cap lacking protection device. 2.Equipped with perfect over-load protection, can protect the machine and operator's security effectively. 3. The control system has many functions, such as control producing speed, cap shortage detection, bottle block automatic stop and production counting etc. 4. All the components in the air system uses famous foreign brand product. 5.The human-machine interface operation of the whole machine is realized by advanced pro-face.